Wowzers! Its been a few weeks since we have seen FREE toothpaste with coupons. 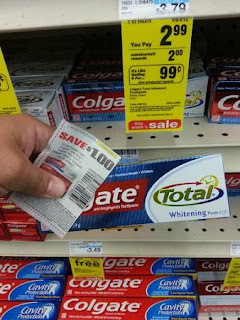 Grab your coupon and score FREE toothpaste at CVS right now.